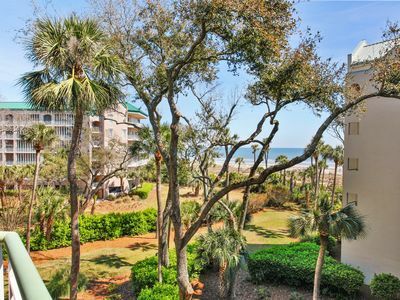 33 Battery Road ~ Short Walk or Bike Ride to the Beach! 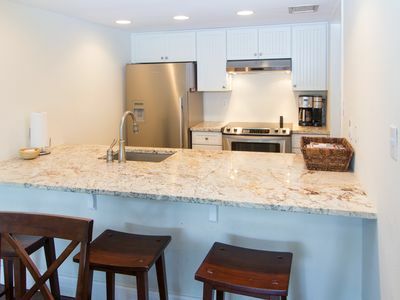 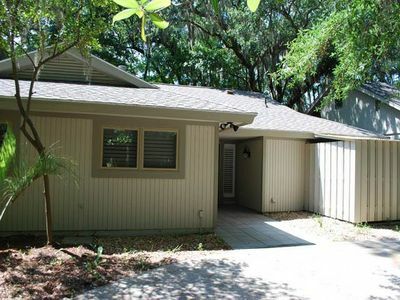 This home has been recently renovated and adorable- Look no more for your perfect rental! 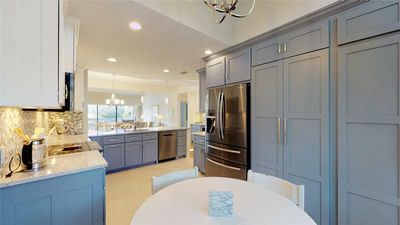 Beautifully remodeled ocean oriented Sea Pines home just a short bike ride or walk to the beach. 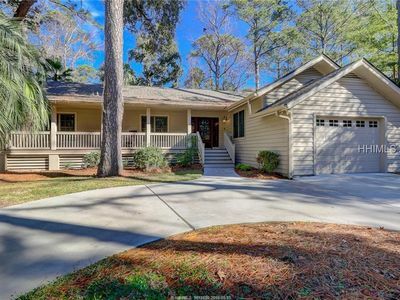 This 3 bed, 2.5 bath home features lots of outdoor living areas including a huge screened in porch for dining, socializing or just reading and relaxing! 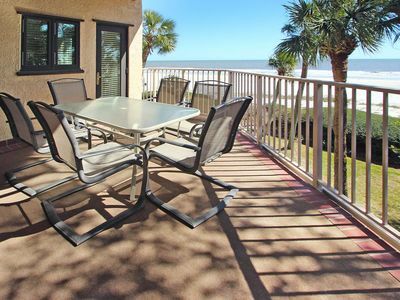 You will end up spending quite a bit of time out here, this is the reason you came to Hilton Head, to relax! 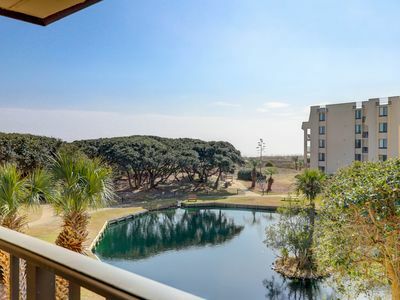 It has a great backyard with a private pavered decking along the pool, plenty of dining outside and comfortable over-sized outdoor furniture. 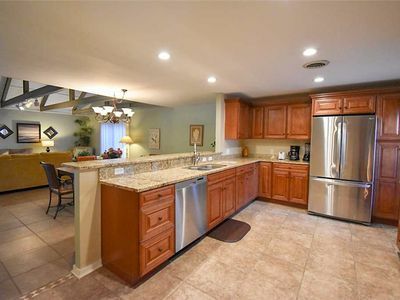 The newly updated gorgeous kitchen complete with stainless steel appliances and beautiful granite counters and back splash, opens up to a large dining area and family room, perfect for the whole family. 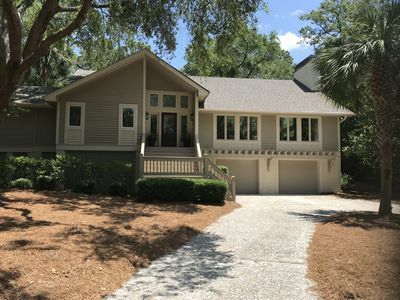 You'll love all of the little extra's in this home, including a wine cooler, a mounted TV in the kitchen so you can hear the latest weather and sport scores while making breakfast, lunch or dinner and built in benches on the perimeter of the deck for added seating and space for everyone! 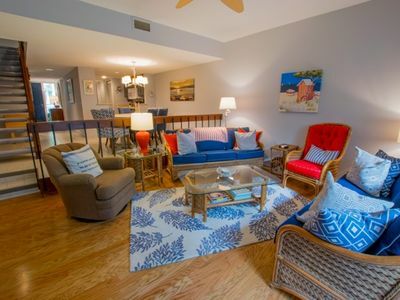 The pitched ceilings give it a very open, yet still cozy feel throughout. 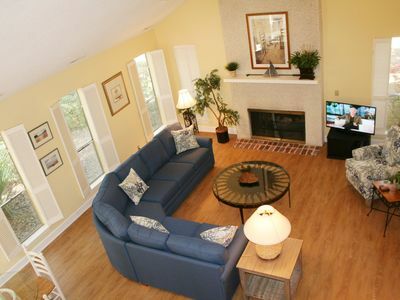 This home is gorgeous and is the perfect vacation home for you and your family and friends! 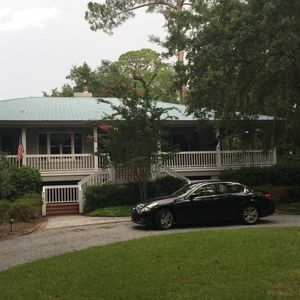 Sea Pines home, Short drive to the beach! 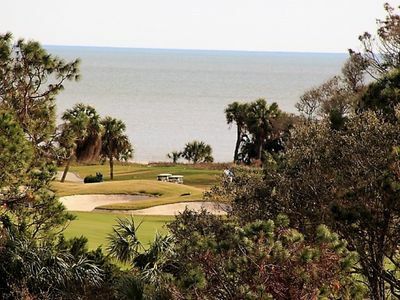 Magnificent views of George Fazio Golf Course! 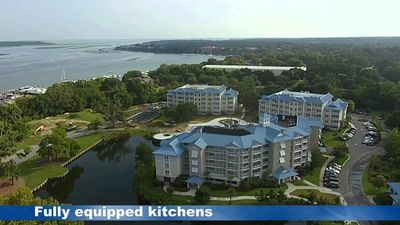 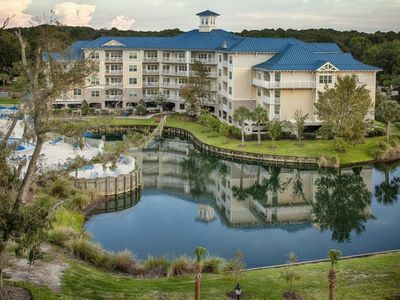 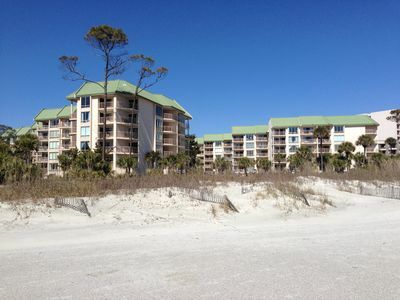 Available July 2 - July 9 ~ Free golf and free shuttle service to the beach! 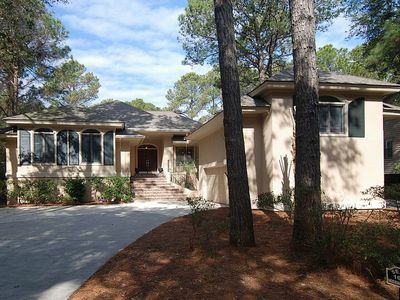 4 Bedroom / 4 Bath home in Palmetto Dunes, with a private pool and just 5 mins to the beach! 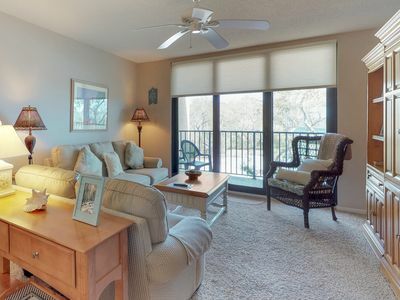 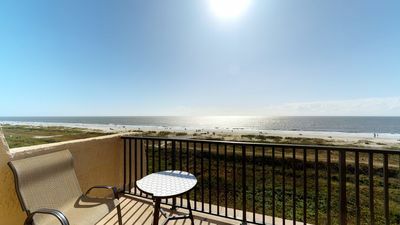 Oceanview condo w/ shared hot tub, pools, full kitchen & nearby beach access! 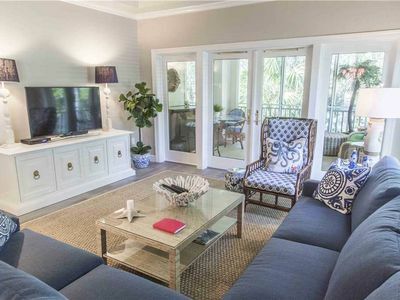 Harbour Town Villa only steps away from Lighthouse! 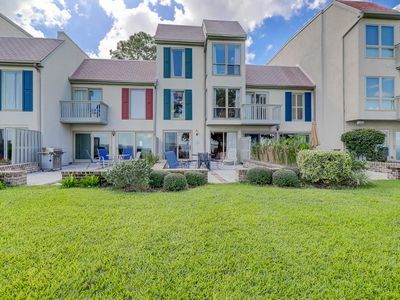 Pool pass included!